The head of Floyd Mayweather’s promotional company refuses to rule out an MMA fight between his fighter and the UFC’s Conor McGregor again. It happened the first time in the boxing world but now the rematch is being heavily tipped to take place later this year under MMA rules in the UFC. Mayweather himself continues to stoke the flames with constant photo shop social media posts and videos of him in an MMA cage. He’s definitely trying to stay relevant in the media for something – but whether that’s an actual fight in the UFC remains to be seen. Then why, oh why, would he think about stepping into a sport he has no experience of? Yeah, the money will be big. Sure. But there’s no amount of money that Mayweather would risk getting his face caved in for. 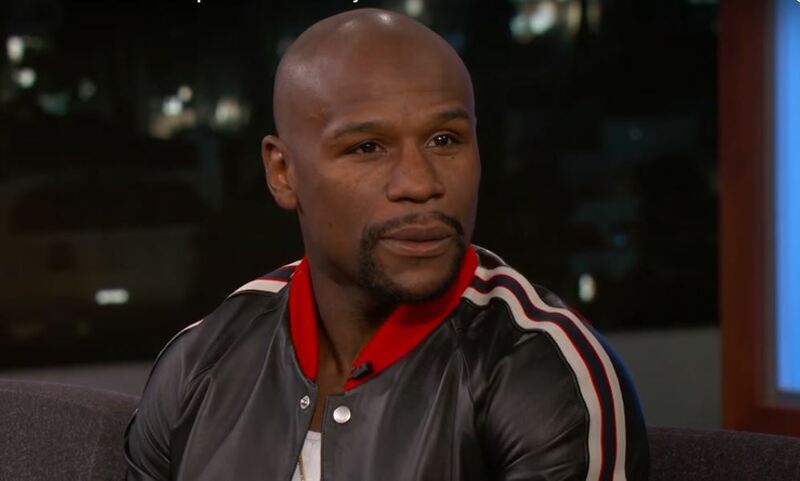 At least if his boxing career’s history is anything to go by – Mayweather always minimises risks in his favour.